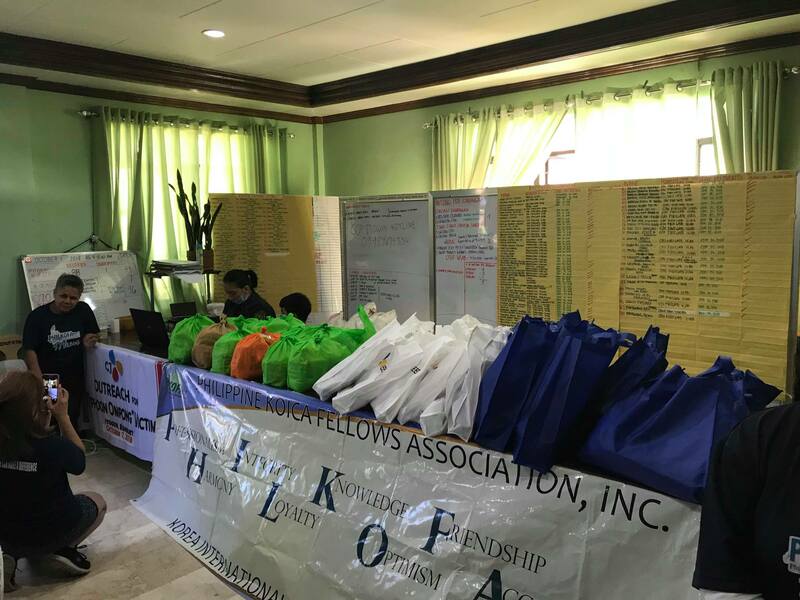 Community Outreach – Philippine KOICA Fellows Association, Inc.
Community Assistance in Itogon, Benguet. PhilKOFA set an outreach activity in the Municipality of Itogon on October 7, 2018. There were 28 family representatives present during the activity. 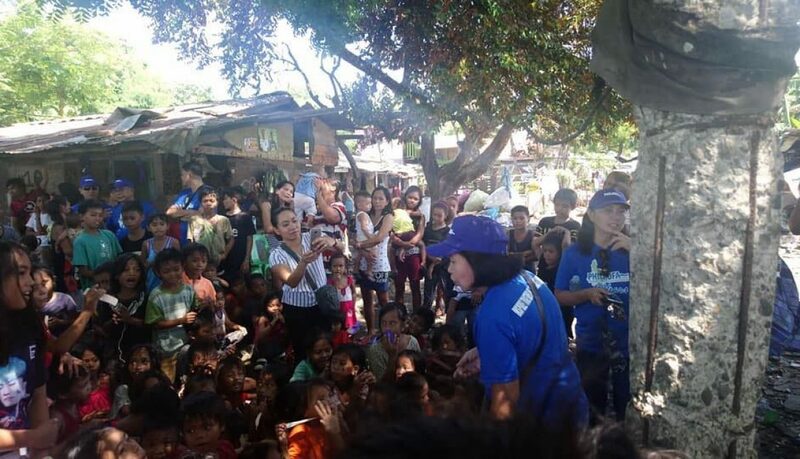 The families were identified by the MSWD officer Ms. Grace Pocsola as prioritized because of their present status of living, extent of livelihood and residential destruction experienced, and number of dependents. A program was held together with the families, LGU’s, Philkofans, Rotary, CJ Philippines, KCCP representatives and MSWD Grace Poscola. This was hosted by CAR Philkofan with a welcome address from Councilor Arnel Bakingaran. 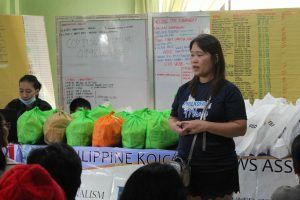 President of Philkofa Gina Borinaga delivered an inspiring message to the families as well before the relief distribution. 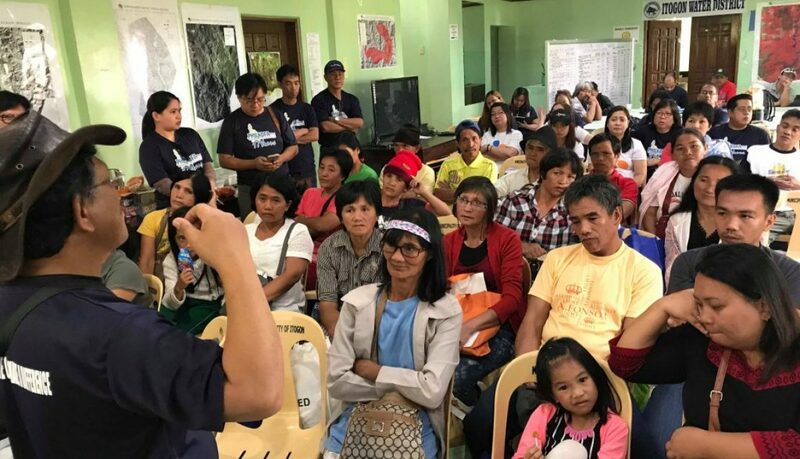 PHILKOFANS were briefed of the situation of the families and the figures of the deceased and those who were mostly affected of the typhoon. 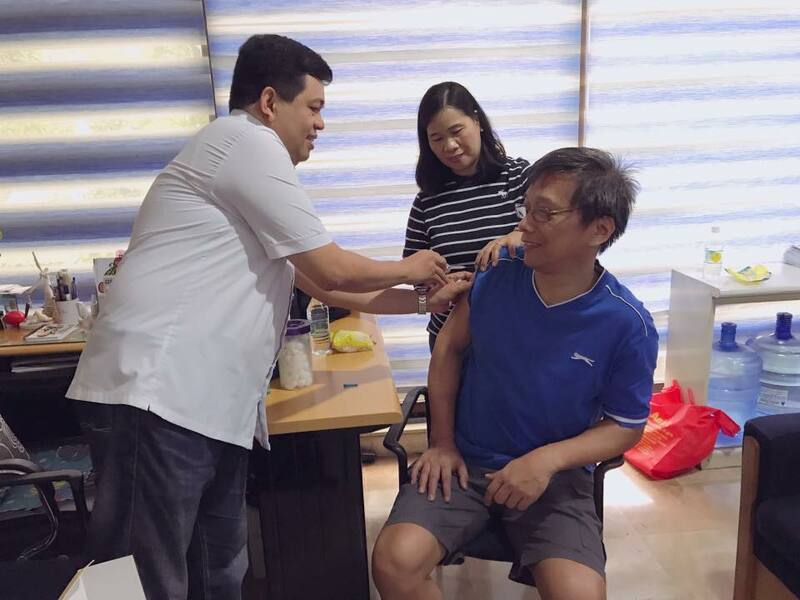 Acting RCM in CAR, Art Uro, who was so fervent in coordination with the LGU’s and MSWD for this outreach, addressed his concerns and the group’s intent to provide assistance and strongly recommended for a continuous and a long term assistance to the chosen families. This was explained to the families together with VP for Luzon, Genaro Tolentino. 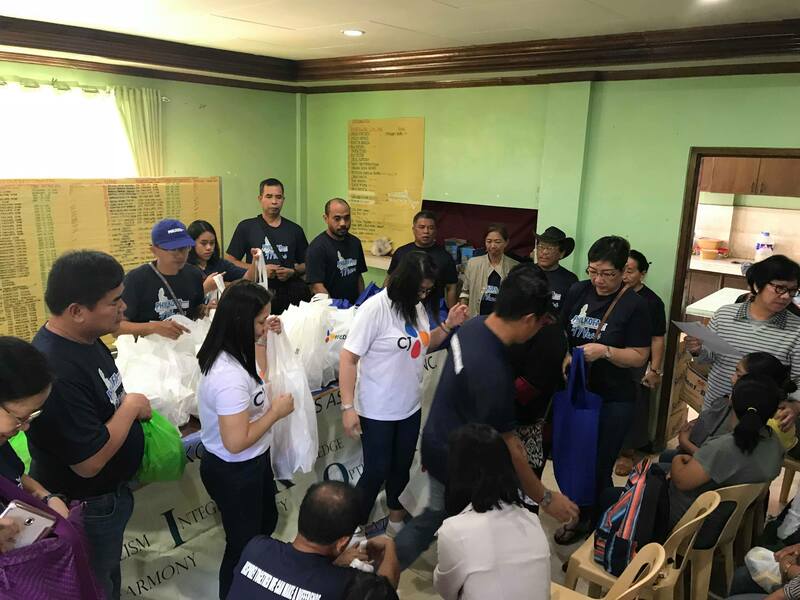 Relief distribution followed with Philkofans giving bags of raincoats, flashlights, blankets, mosquito nets as well as food items which was donated by Rotary International and from other Philkofans as well. CJ Philippines headed by Ms. Chiqui Roma who donated 150 bags of hygiene kits with KCCP representative Chi Carreon also distributed food items and goods to the displaced families. Aside from distributing food items and health kits gathered from various donors, including CJ Feeds and KOICA, the group organized a “Tungtungan” with the representatives of 28 families. Objective of the “Tungtungan” was to listen to the specific needs of the families and provide support through long-term programs. In this dialogue facilitated by fellow PHILKOFAN Sir Art Aro, the family representatives expressed their gratitude to the donors with their heartfelt requests and desires to be provided with assistance so they could at least be relieved from their present situation. This is just the initial step. PHILKOFA vowed to do what they can to help address major and urgent needs of the 28 families identified. But with the little that can be done, there is great hope that these families will rise from their present state. The long-term impact on the improvement of their lives is what PHILKOFA desires. Philkofa find ways to serve and attend to the needs of the members. Last January 26, 2018, PHILKOFA conducted a free flu vaccination to its members and families at PAGASA DIC MEDIA ROOM from 8:00am-11:00am. Through the goodwill and benevolence of our member Philkofan Doctor Michael Angelo Marasigan from the City Health Department, A total of 36 individuals were vaccinated for free. This a channel to reach out and strengthen membership by being susceptible to the needs of our fellows. Said activity also opened partnership and awareness to new Philkofans since PAGASA has the most number of KOICA scholars. 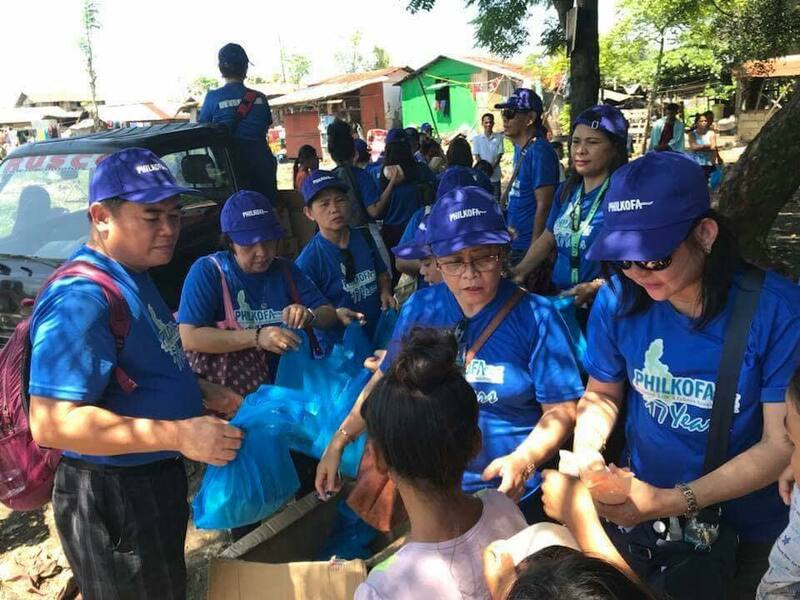 150 children of informal settlers in Bangkal, Lapu-lapu City were the recipients of the outreach program conducted by Philkofa on July 29, 2018. 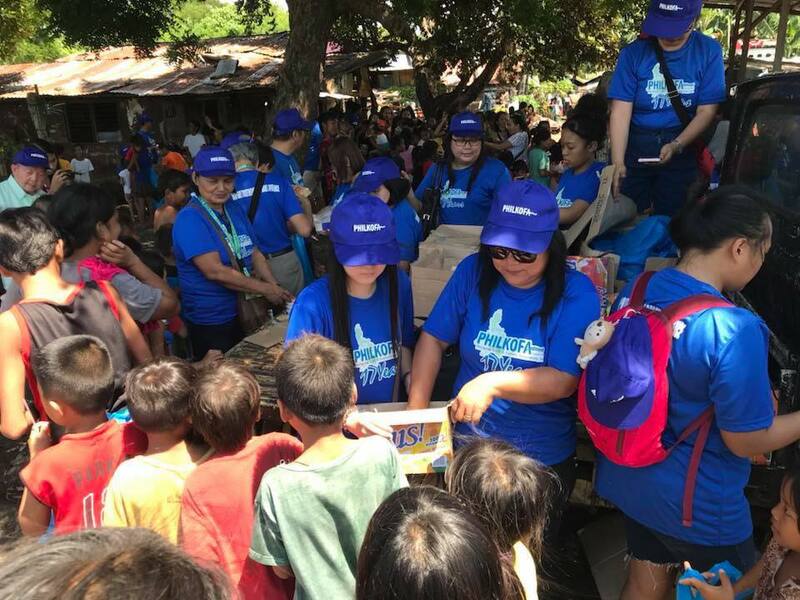 In partnership with the Cebu-based Lugaw group led by Liv Campo, the outreach involved a lecture on proper tooth brushing and hand washing, as well as the feeding and distribution of hygiene kits, slippers, shirts and candies. 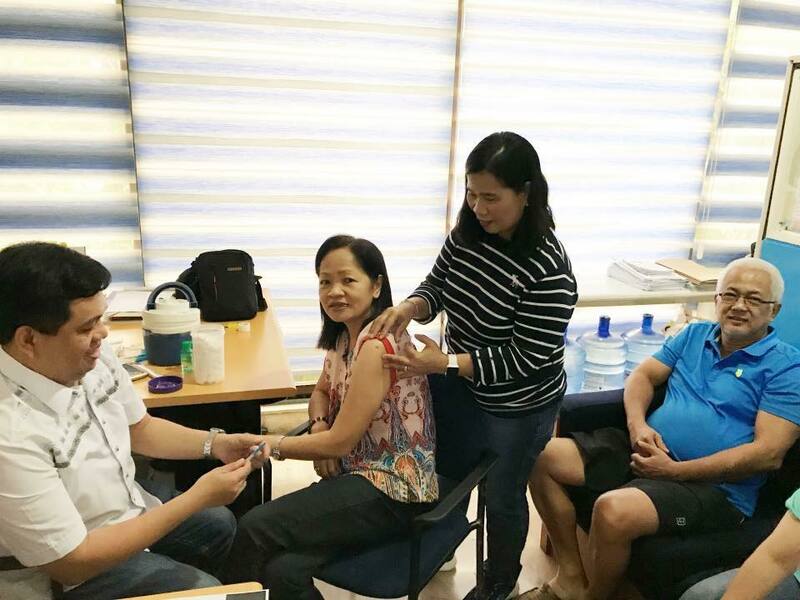 Philkofan medicals Dr. Rene Bagamasbad and Nurse Tess Puente facilitated the lectures. 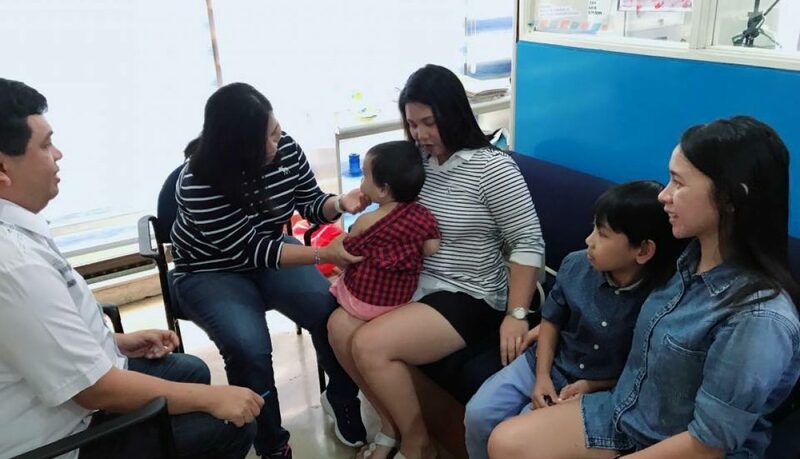 After the lecture, the children and their parents were fed with Jollibee for lunch. Over 50 Philkofans attended the event in time of the Visayas Regional Assembly and celebration of Philkofa 17th Anniversary held in Cebu City.